The Alpha Wash 300 is a compact, lightweight, silent 300 W washlight. It is practical to install, extremely bright and able to provide every shade required with an unrivalled colour quality. Two frost levels on dedicated channels allow linear uniform colour diffusion, even at short distances. 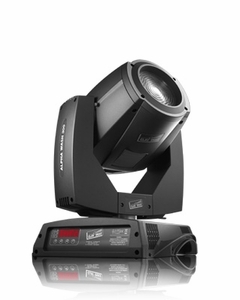 Consequently these lights can be used throughout in the most demanding professional sectors.